I know, i know, we said we'd be kicking off the "new" series of JINGLE BELLES themes on January first, but we were so excited to have not only a fantastic debut prompt, but also ♥FOUR♥ (four!!!) lovely guest stars coming along to help us kick of the new year, so we just could not wait until Sunday! So let's get rolling shall we? "NO TIME LIKE THE PRESENT(S)"
made this gloriously sparkly and infinitely appealing confection of a present-shaped card! Lisa J. of Stamping, Crafting, and Snow, Oh My! 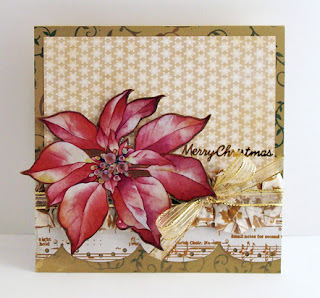 stamped and colored, embossed and embellished, until this lovely card was just right! Lisa is a design team member at The Friday Mash-Up. 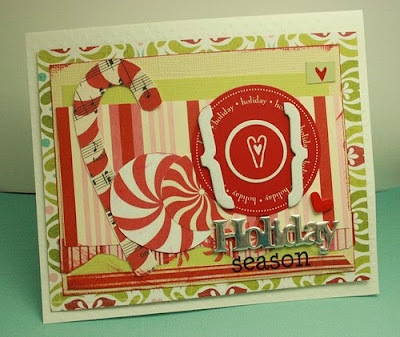 Her favorite card from last year was made using the Holiday Fall to Layout from our team-up with the Clean and Simple Stamping Blog. She loves--and so, emphatically, do we!! !--how fun this card turned out, especially since she wasn't too sure about the circles when she first saw the challenge! 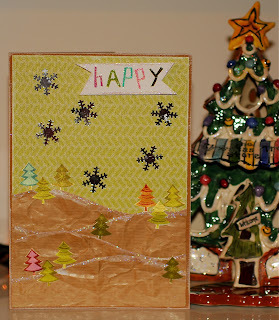 :) Lisa's Christmas card-making is just the tip of the creative iceberg; as she says, "My family and I love Christmas! We go all out decorating our yard for Christmas and have often been called "The Griswolds", after the crazy family in National Lampoons Christmas Vacation movie. 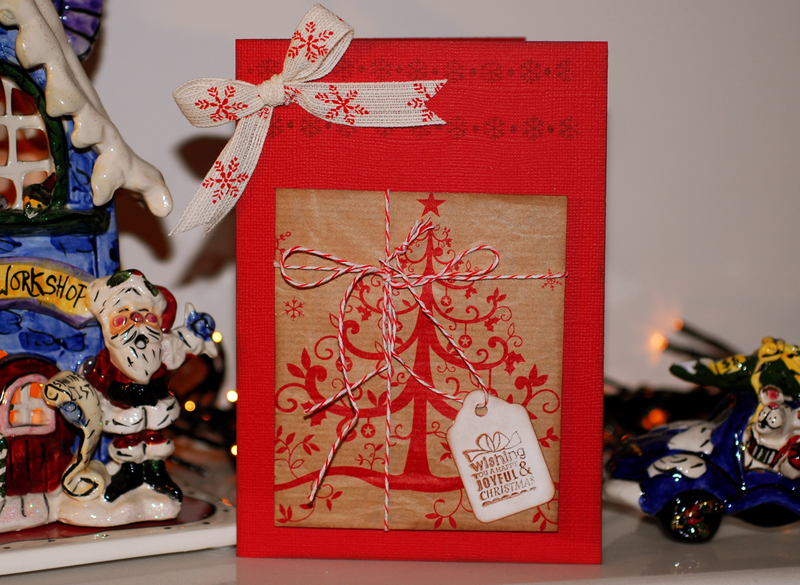 We take it as a compliment and come January 2012, we'll be working on new ideas for our Christmas 2012 display!" We seriously cannot wait to see that, Miss Lisa, and hope you'll share photos with us JINGLE BELLES next November! tackled the two aspects of this prompt, by making BOTH of the gorgeous cards you see above! 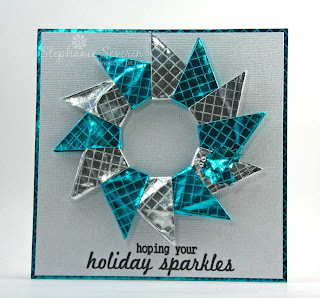 loves to repurpose items into her cards and crafts, so this first challenge of 2012 was right up her alley, as you can see from this fabulous and glimmering card! 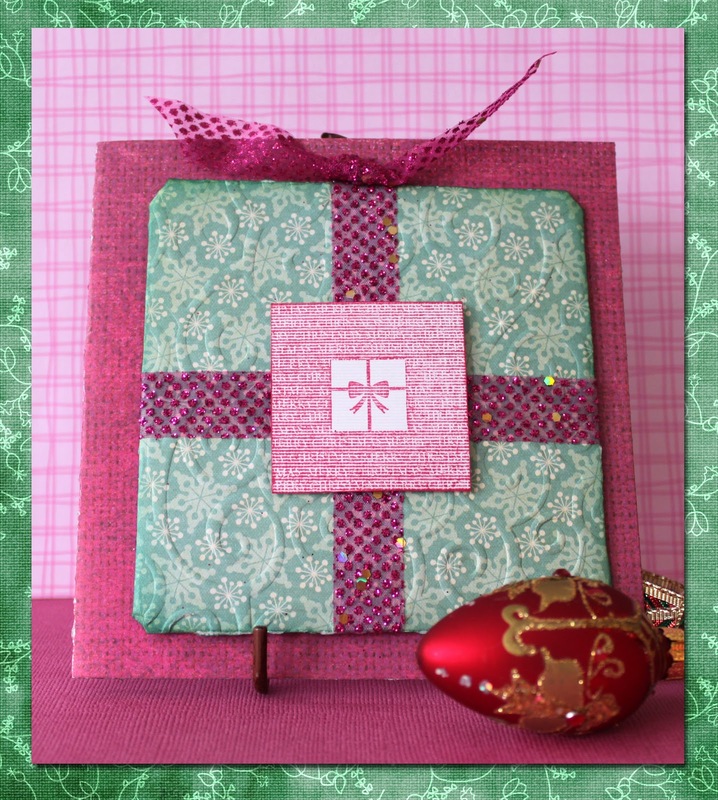 Lorraine's favorite card from last year was made for a prompt near and dear to our hearts, I'm Dreaming of a Pink Christmas... and a Cure; and makes us swoon just as much now as when we first saw it in October. Lorraine started stamping, "...when my daughter was in 3rd Grade - she's 28 now - and we used a toaster to do heat embossing on a Girl Scout project which worked quite fine until someone dropped their project into the toaster!" We not only admire the commitment to the next generation of papercrafters, we marvel at your ingenuity, Miss Lorraine! has absolutely ALWAYS got a new idea, sketch, tutorial, or stamp to try out, and the results never, ever, disappoint, do they?! Stef's favorite card from last year was made for our Shape Up prompt, and I think you'll agree it's a STAR, in every sense of the word! With regard to this current masterpiece Stef says, "I always buy my holiday wrapping paper at the after-holiday sales ... and I always look for papers that will work throughout the year like this metallic two-sided (teal & silver) paper. I thought it would be fun to see if I could create something using origami, so I found this Wreath Tutorial and started folding. 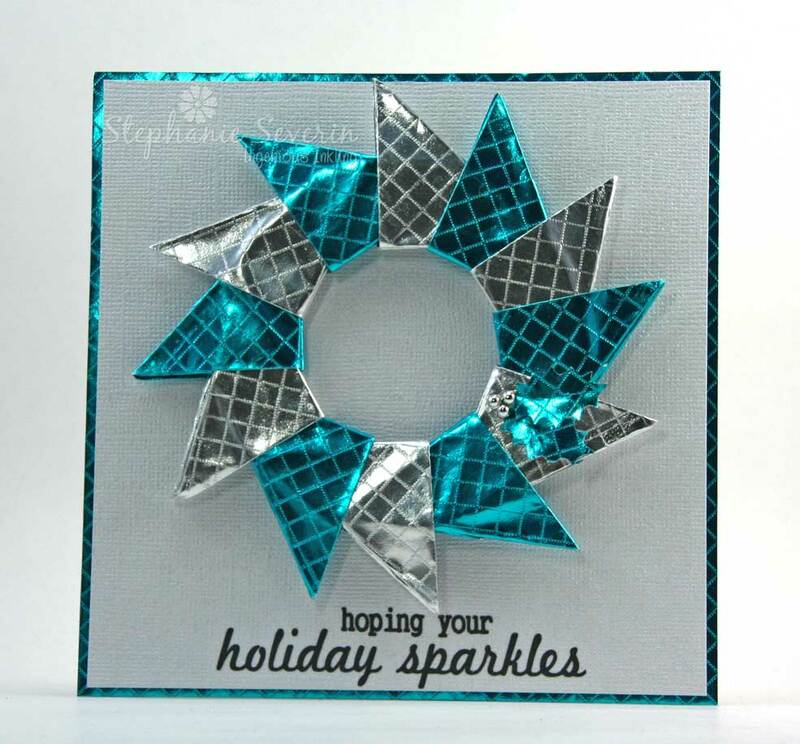 The fold is very quick & easy and would make fun ornaments too. 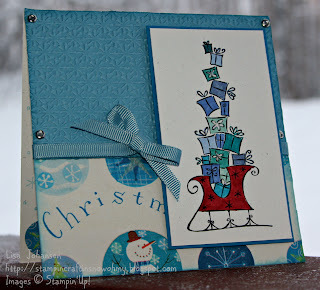 I attached it to a silver metallic card base (framed by more wrapping paper) and added a grey EAD Designs rub-on sentiment." Miss Stephanie is as committed to flossing as crafting, "...I own at least 10 containers of dental floss (Glide only please) and have them tucked away in my car, purse, desk, gym bag ... pretty much anywhere I might feel the need to floss." In case you're wondering, I had quite a few "favorite" cards last year, and firmly believe that the reason is, I only had to make one per week and never hit the creative wall that mass-producing provokes in me. Perhaps the card of which I am proudest was from the prompt we called Cardstock Christmas... because giving up patterned paper is a HUGE challenge for me!!! And now it's time to see what you will do for NO TIME LIKE THE PRESENT(S)! Remember, we'll be posting prompts every other week this year, so you'll have nearly two weeks to participate... and of course you can make and submit as many new holiday cards as you like, as long as they fit the prompt! Link up here by 6pm EST, Wednesday, January 11th. Keyword for galleries or our flickr group is JB12-01. ...and all through the ♥JINGLE BELLES♥ house, stephanie and lauren were getting pretty excited about an imminent second year of holiday creativity, friendship and fun! if you played along with us this year, then you know exactly what we mean, and we hope you'll be inspired to come back on january 1st and help us kick the whole thing off again! if you've just discovered us, we hope to see you next week, so you can get in on the action: trust us, this whole "spread the work throughout the year" lark has HUGE holiday benefits; plus it's just a whole lotta fun, too!!! once again, we'd like to remind you that we think of this as a group project, and so we LOVE including as many of our fellow belles as possible, in as many ways as possible! so of course we welcome your ideas, your sketches, and your inspirations! 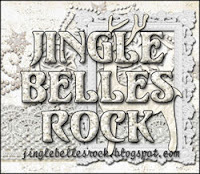 you can email us anytime at jinglebellesrock @ hotmail [dot] com. many of our favorite prompts last year were suggested by readers, and here's a little secret: we used nearly ALL of the wonderful ideas your fellow belles dreamed up!!! even if you wouldn't like to set one of the prompts, we'd love to have you as a "lovely guest star"-- just write in and we'll fix you up with a date and an "assignment"! we’ll be starting the festivities with a few “regulars” from last year whom we’ve invited to make cards for the debut prompt! the most important thing is to make this work for you, and--especially--to make it fun! the best thing we learned in 2011 was that the more friends we have with us, the more likely that is to happen, so we hope ♥YOU♥ will join us! PS: our new header and badges were made in photoshop using paper, brushes and elements from anna aspnes' gorgeous artplay palette: retro holiday, from o'scraps; the fonts are deftone stylus, bohemian typewriter and impact--all free from dafont.com; and the sparkliness is thanks to flergs' over the rainbow glitter layer style from scrapbookgraphics, and implemented courtesy of this great tutorial! 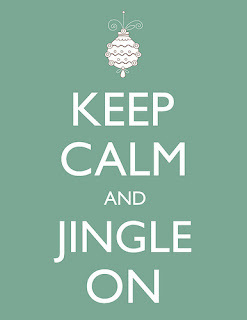 can you believe it's december already ♥JINGLE BELLES♥? this year seemed to go by extra quickly, thus proving the old adage "time flies when you're having fun"! 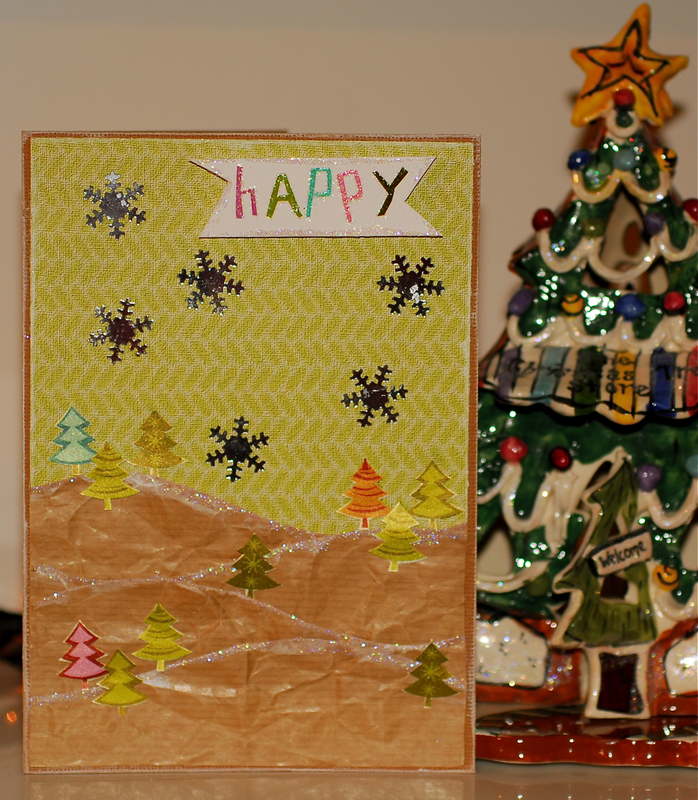 we certainly had a blast making our own cards each week, and even more fun seeing yours! of course it's very exciting to think that we each have nearly 50 cards ready to be signed and sent, but don't worry if you are not quite done yet, there's still plenty of time to finish up before the big day! 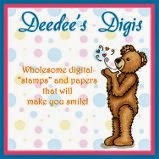 what a wonderful week of tasty treats it was around here ♥JINGLE BELLES♥!!! we are just glad that there were no calories in all of the deliciousness you sent our way, or we'd be piling on the holiday pounds already! embellished one adorable stamp, proving that-- as in cooking--you don't need a lot of ingredients if you've got exactly the right ones! 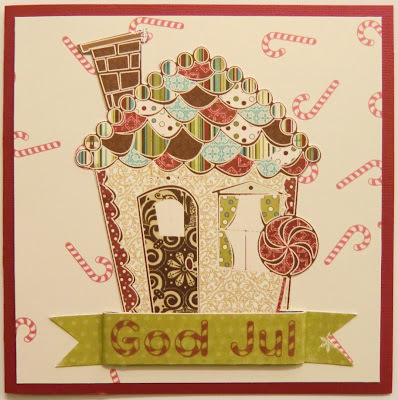 fashion a candy house that is far too beautiful to eat! i'm sure you're as anxious as we are to find out which ♥JINGLE BELLE♥ will get to go wild with a $15 voucher in the very awesome ROGUE REDHEAD shop! but first please join me again in thanking the very fun and very talented shar, the lovely lady behind rogue redhead designs, for coming along to play--and so generously sponsor--our last prompt of 2011, it was a TREAT indeed to work with her! LAWREN, please email us at jinglebellesrock @ hotmail (dot) com to claim your prize! do take a few moments to scroll down and visit the CANDY KISSES gallery when you get a chance. i know we said so every single week, but that's because it is A FACT: we spent this entire year marveling at your cleverness, your skill and your unflagging creativity; what a treat to be surrounded by a group of such supremely talented card-makers! 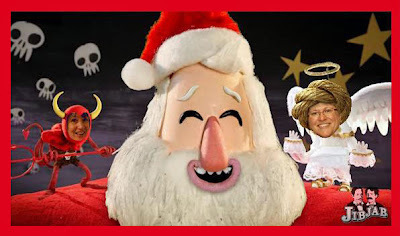 of course, the very best gift of all this year was watching you all of you lovely ♥JINGLE BELLES♥ support and encourage each other as much as you did us! we could not be more pleased or proud to have been a part of that, and we cannot thank you enough! we're already busy thinking up new ideas with which to inspire you in 2012, and we hope to see you--and your card-making resolutions--bright and early on new year's day! 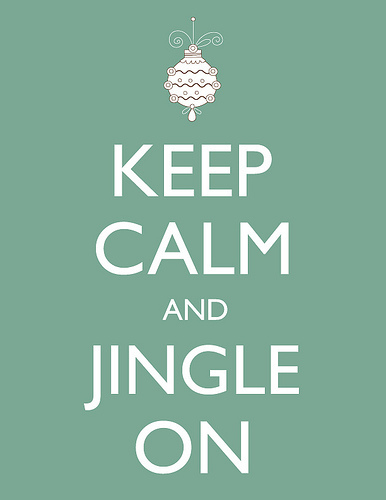 in the meantime, we wish you a wonderful, calm, and stress-free december, and the happiest of holiday seasons! you've earned it, ♥JINGLE BELLES♥!! !